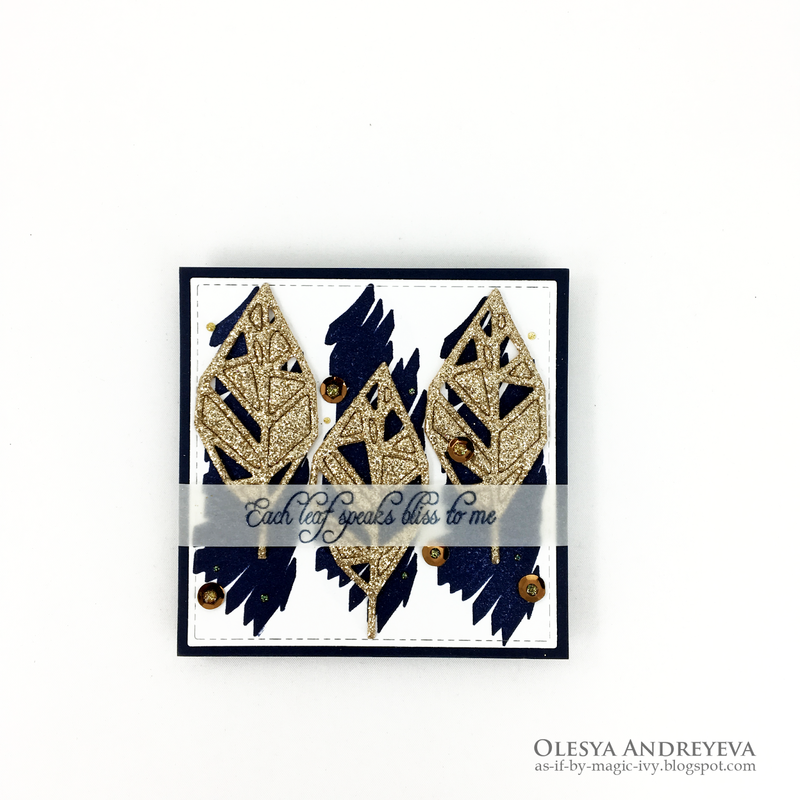 Olesya Andreyeva's here with an autumn feel card. It's still autumn even though we are deep in Christmas cards. So I'd like to share with you my card to remember that we need to appreciate every season with its advantages. Thank you so much for stopping by! Have an awesome autumn day!